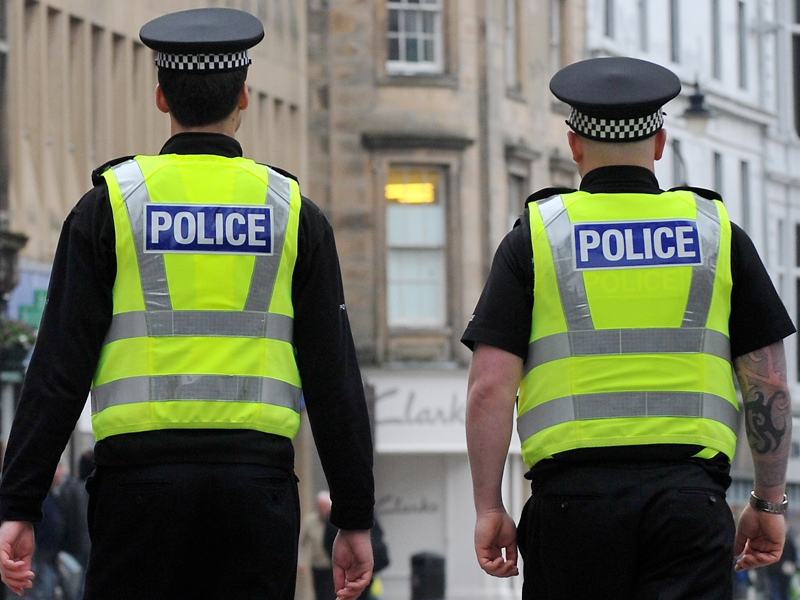 A shopfront has been damaged after thieves used a digger to steal a cash machine. 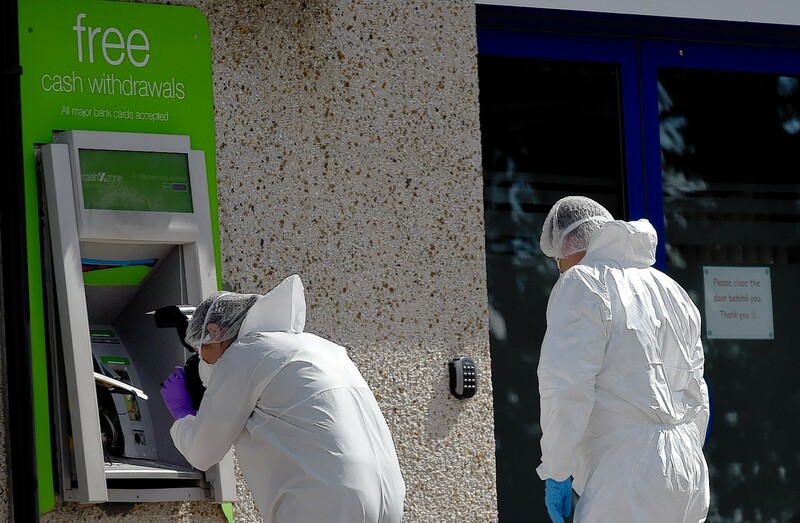 Ram raiders stole a cash machine from a Co-op shop then one of them drove at police who were trying to block their getaway car, forcing one officer to leap to safety. Red-faced bank bosses had to set the record straight yesterday after a politician was wrongly informed that a village which is losing its bank would also lose its ATM. 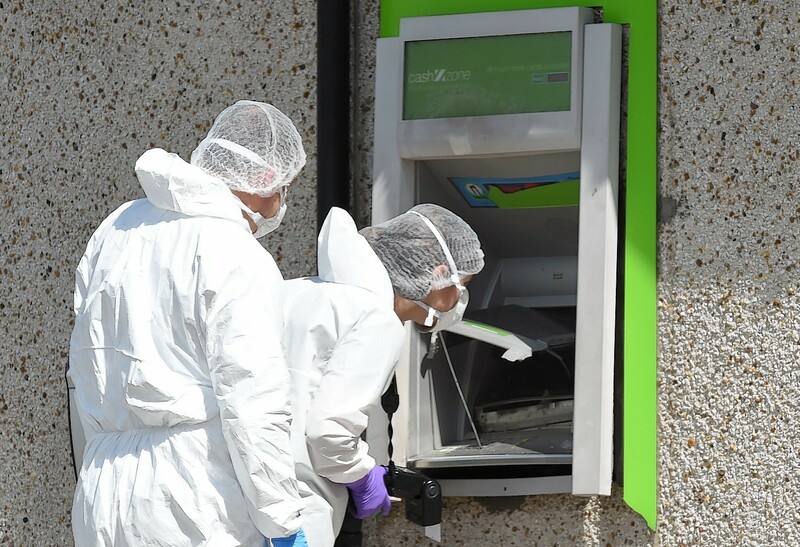 A cash machine operator has offered a reward of up to £25,000 for information leading to the capture of a gang of thieves who dramatically raided an ATM in Aberdeen this week. Cash machine raiders have struck again in the north-east - and left residents of a quiet suburb in shock. 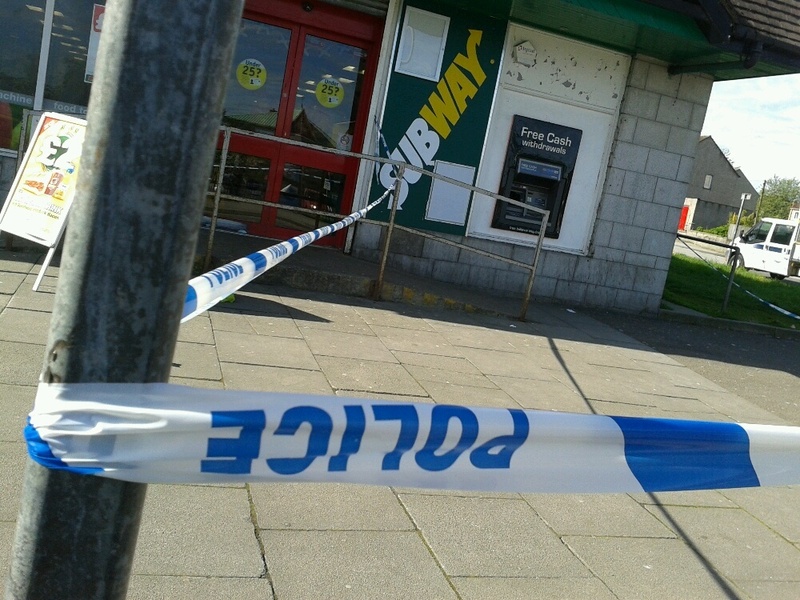 A cash machine in Aberdeen has been vandalised. Police received a call about the ATM at the Spar in Byron Square, Northfield, at 1.20am. An area of pavement surrounding the machine is currently cordoned off and a police spokeswoman said inquiries into the incident are ongoing.